I wanted to stay in Greensboro to help create a culture that would attract other young people. When you’re done reading a book, you can resell it at a used book store. If you’re a college student, you can sell your books back at the end of the semester. If you’re an artist though, there has been no option for you to return unwanted art supplies at the end of a semester or when you’re finished with a project. While attending Appalachian State, Cassandra Liuzzo knew there had to be a way to deal with unwanted art supplies. 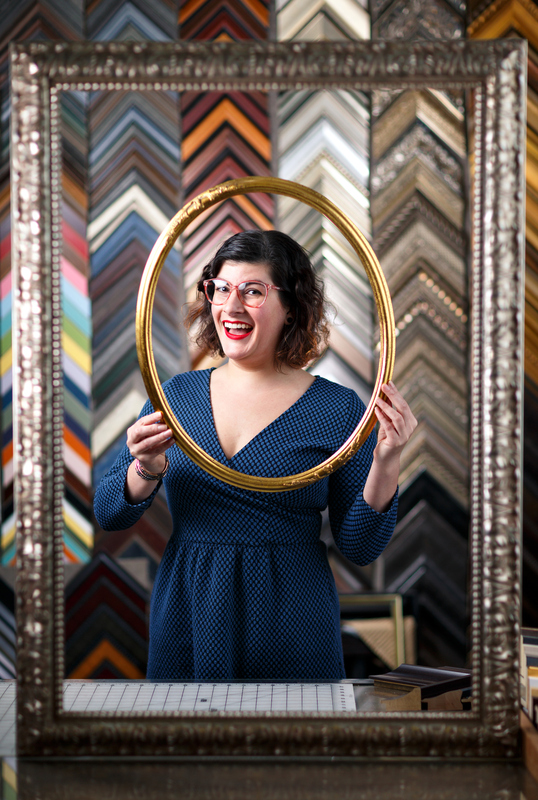 After college, Cassandra, now 30, spent four years making art and working for her parents’ e-commerce company, gaining the tools to open her own small business. Shelf Life Art & Supply Co. was born. 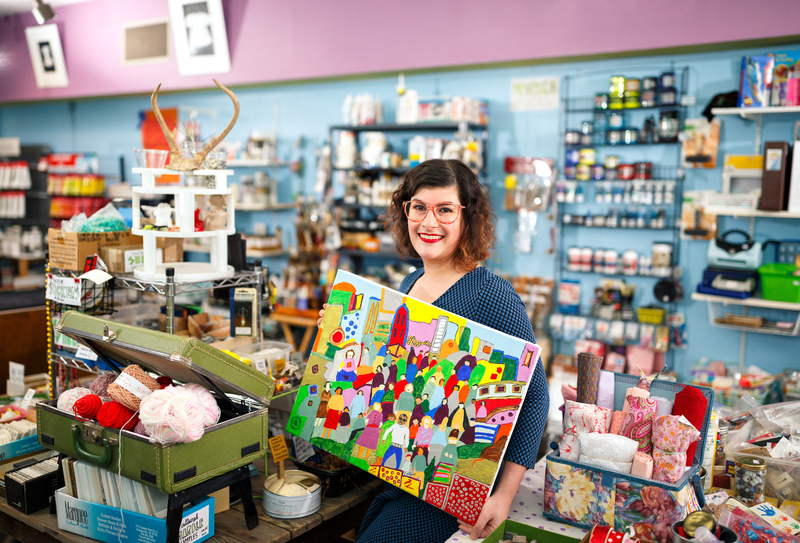 Now located at 2178 Lawndale Ave., Cassandra sells artist-quality brand-new fine art supplies, in addition to used art & craft supplies. She accepts pre-owned supplies in exchange for store credit, where those are then sold at affordable prices. In addition to just art supplies, Shelf Life Art & Supply Co. offers art classes and workshops, and professional custom framing services. 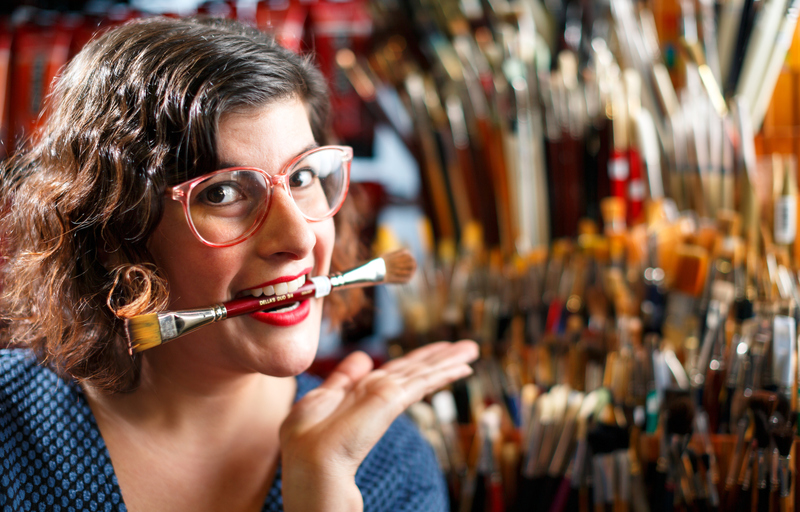 Tags: Cassandra Liuzzo, Geeksboro, multimedia artist, Shelf Life Art & Supply Co.